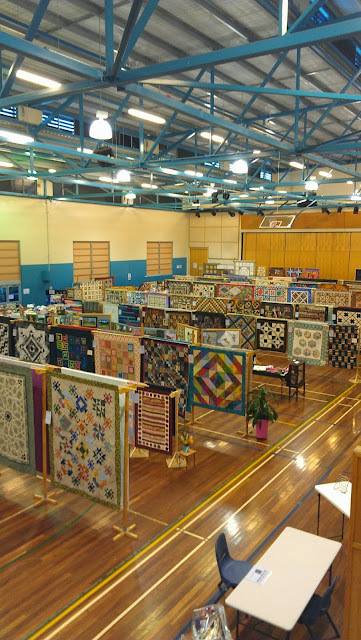 Carnival of Flowers is a great time to visit Toowoomba Not only do all the gardens look wonderful, but the Toowoomba Quilters Club also put on their annual Quilt Show. Being a member I spend quite a few days at it. Hanging the quilts then demonstrating or white gloving. This is their fourth year in the Salo Centre and the exhibition just keep getting better. 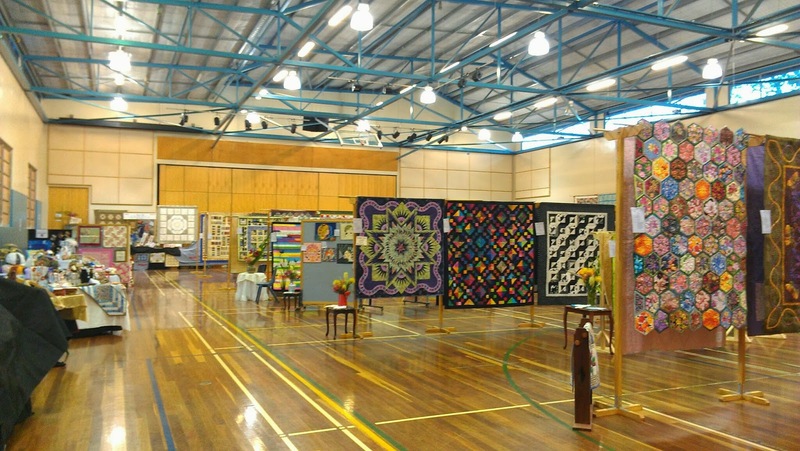 I must admit my input with insider knowledge of how Queensland Quilters Inc hang their show helps! Spring has Sprung - the grass ain't ris!